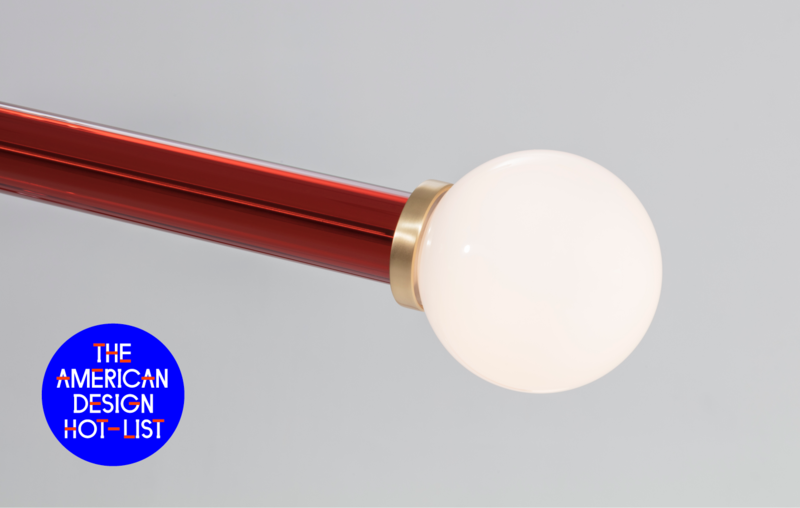 Trueing is honored to be named to Sight Unseen 2018 American Design Hotlist, an unapologetically subjective editorial award for the 20 names to know now in American design. Check out the full list here. 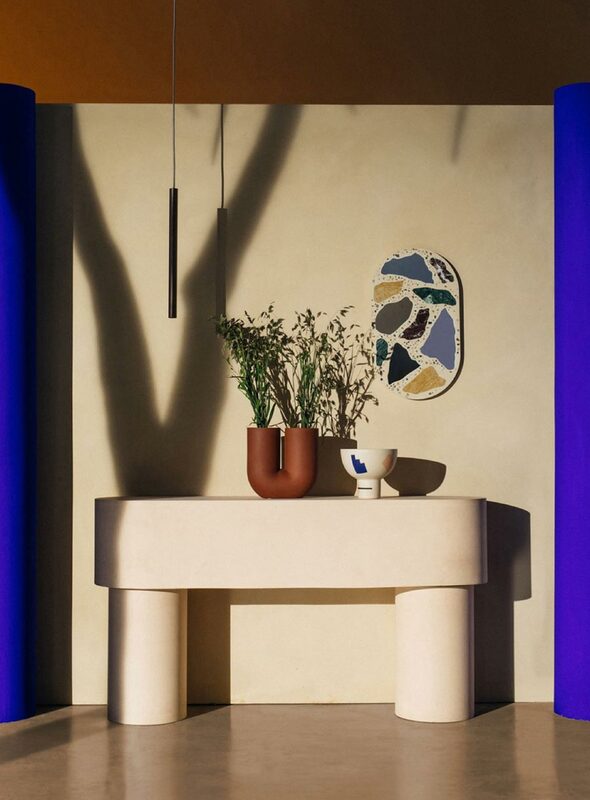 Trueing's 3000 Mirror in concrete was featured in Wallpaper* Magazine's 'Rock the Casbah' shoot by Storey Studio & Robbie Lawrence. Trueing & Andreas Bergsaker’s lighting collection for Sight Unseen's Norway x New York hews neither to American nor Norwegian aesthetics. The Par Lamp is named thusly. 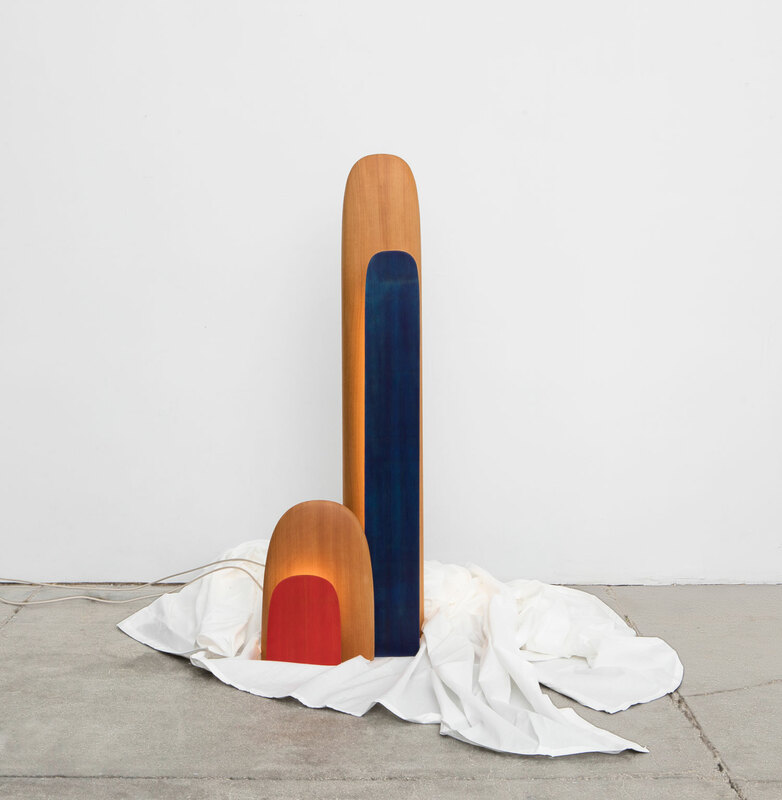 Meaning ‘Pair’ in Norwegian, it’s design references a coupling of shapes, nationalities, and the designers’ sensibilities: read about the collaboration here. 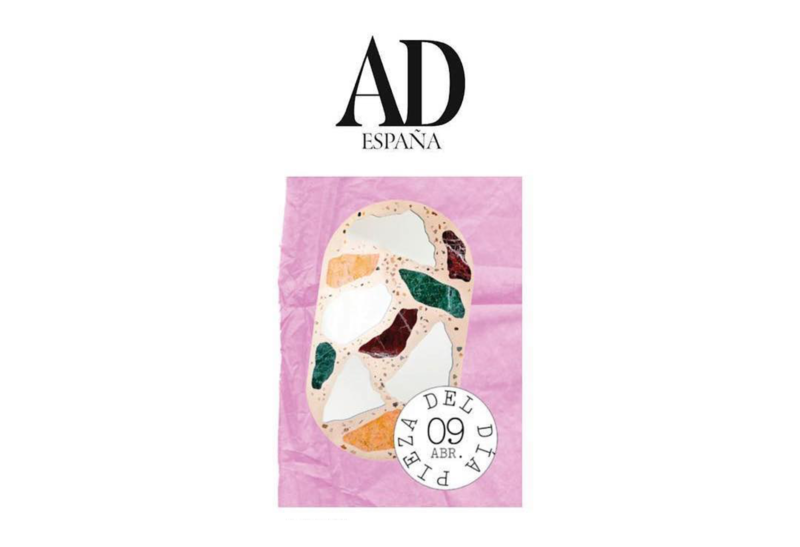 Trueing's Concrete 3000 Mirror was featured in Architectural Digest España as a part of their 'La pieza del dia' column, read the article here.